Welcome! If you stopped by this blog, chances are, you are a fellow cyster or you know someone struggling with PCOS. Either way, I congratulate you for taking an effort to educate yourself & those around you. 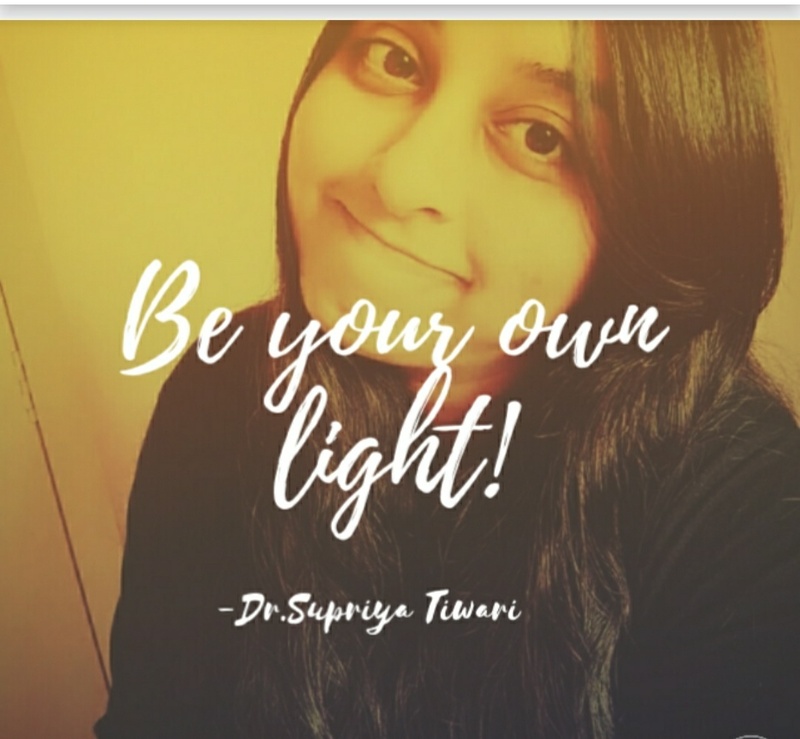 This blog is a small effort by me, Dr.Supriya Tiwari to bring change in the lives of women struggling with PCOS. I graduated med school back in the year 2015 and currently am pursuing MD in Pathology. I have struggled with PCOS since the year 2010 and have tried really hard to manage it well through the toughest years of my career. I constantly strive to lead a better lifestyle and hence share both my personal & professional experience on the subject here because I strongly believe creating awareness can help us reduce health burden significantly among the young female population. PCOS is very common & complex endocrine disorder affecting the major population of young female in their reproductive age group hence making them more susceptible to developing diabetes & other endocrine disorders sooner or later in life. These complications are easily preventable if one has basic knowledge and awareness about the condition so it doesn’t stop woman to perform their best in various areas of life. This blog is an extremely personal journey for me and knowing that our support to one another & word can help us go a long long way really fills my heart with hope and joy for a better generation of individual and healthier tomorrow! My work is done if I can make even one person aware through this initiative! You can also find me posting occasionally for some of the upcoming healthcare websites in India like Actozen, Truhap, Curofy. ©fightpcosinitiative 2016. All rights reserved.